Matinée Multilingual offers an affordable Kannada subtitling service for your business video content. 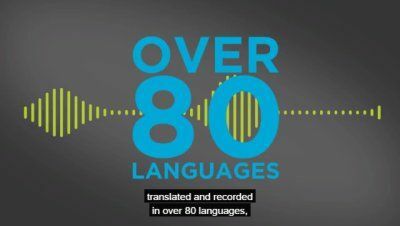 We've more than 25 years’ experience in delivering TRANSLATIONS, VOICE-OVERS, SUBTITLES & CAPTIONS in over 80 languages. Our Kannada subtitling service level will delight you. All the work is done in-house, at our base in Reading, apart from translations which we subcontract to in-country linguistic experts. With Matinée you are buying our service quality and our expertise. We guarantee to deliver the best, no nonsense Kannada subtitles service anywhere in the UK. Whatever the challenge, we guarantee to deliver and delight. Check out our FAQs for more information and costs. 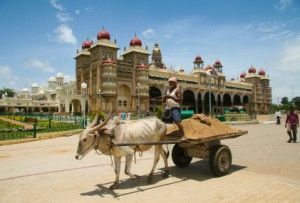 Kannada is a Southern Dravidian language, like the Indian language and is in fact spoken by the people of the South Indian state of Karnataka, which was formed in 1956 and which changed its name from Mysore in 1973. Its capital is Bangalore. These people are known as the Kannadigas. You will also hear Kannada in Goa, Andhra, Pradesh and Kerala, on the Malabar Coast. Whilst the written form is consistent throughout the region, the spoken form has a number of dialects which are used in the different regions of Karnataka. Written forms of the Kannada language date back to the 5th century and it is designated by the Committee of Linguist Experts in India that it is the classical language of India. Modern Kannada comes from around the 17th century and follows Old Kannada, and Middle Kannada. It’s grammar influences come from Panini, who was a scholar in the Verdic period, Pakrit which is a middle Indo-Aryan language and finally, from Sanskrit, the language of Hinduism. Today there are many successful Kannada language authors whose works in the language have received the prestigious Indian literary Jnanpith award more times than any other Indian language works. Whilst the written form is consistent throughout the region, the spoken form has a number of dialects which are used in the different regions of Karnataka.